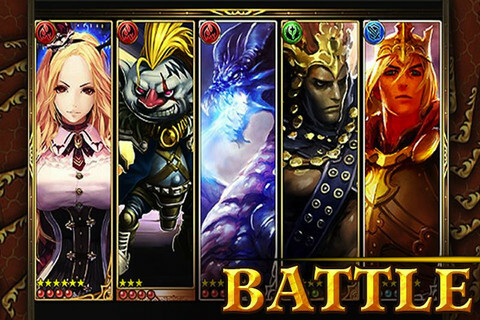 Mobage announces details of its seasonal updates. Greetings ghoulish gamers! 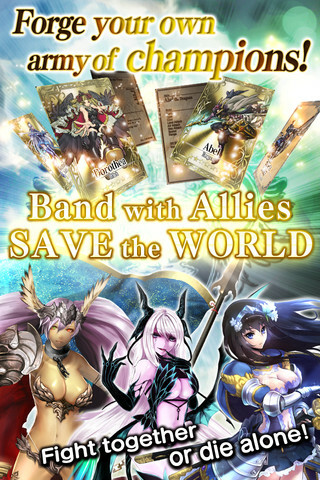 Mobage has just announced all of the seasonal content currently available for its mobile games. Got one of these on your iPhone, iPad or Android device? Grab the updated content while it's still available. "The Grave of Kings features event-only Halloween familiars with Jack-o'-Lantern masks! 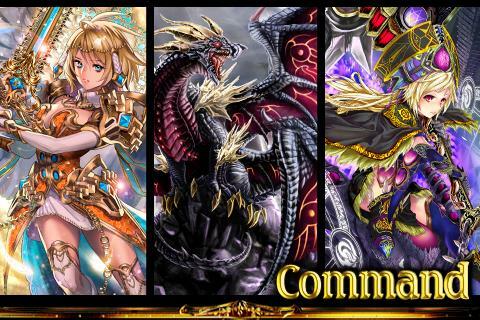 Don't miss these exclusive familiars that are available until the raid boss event ends on November 1." "Starting today, a Spooky live event where players can earn rare cards and special Halloween themed in-game items will be running in honor of Halloween through October 31st." "From now through Halloween, the lands of Fantasica will host a brood of Halloween nightmares bent on snatching up people's dreams! 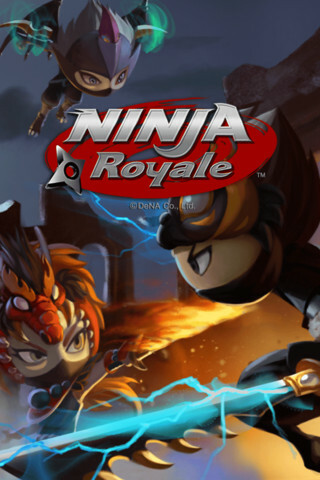 Band together with other players to defeat these Nightmares. 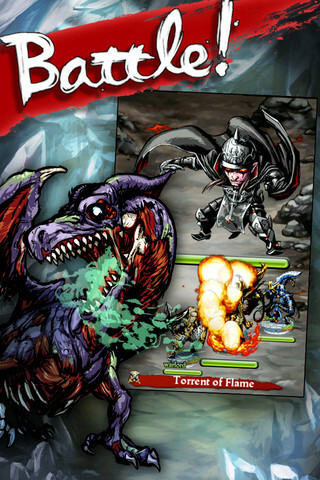 Get fun Halloween-related loot and win rare, Halloween cards in Fantasica's first ever Halloween event!" 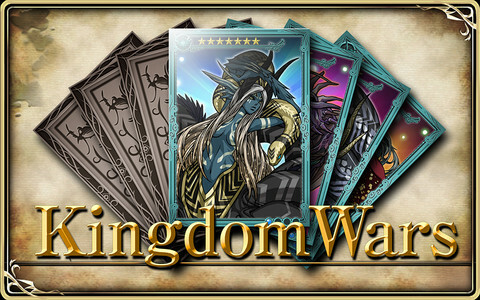 "Kingdom Wars added some special Halloween features with the Halloween Edition Dungeon card pack for players to earn monsters, witches, ghosts and other ghoulish rewards." 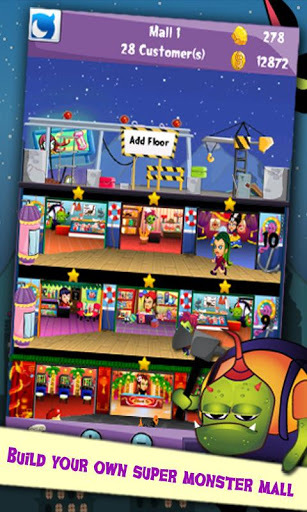 "Launching in time for Halloween, build up your very own super monster mall by adding store units from high-end casinos to fast food restaurants to monster tarot card reading shops. Visit your friends' malls and steal their monster customers, or be friendly and send them a gift. Decorate your monster mall floors with different styles and watch the vampire and zombie customers flood in." 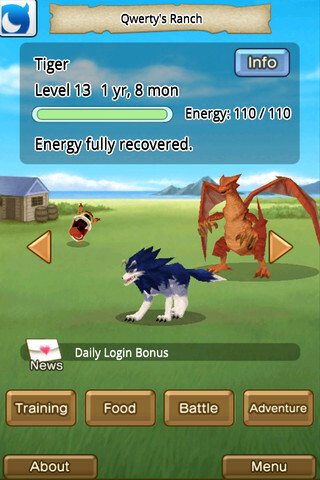 "Train your monsters and collect prizes including pumpkin heads, witch hats, food, orbs, scrolls, and rare monsters. Top collectors can even get a new ranch background. The more you collect, the better prizes you'll get through November 1." "A pack of vampires believes that you would make a sweet treat, but wait until they see your bag of tricks. There will be Halloween-related drop items for battle wins, and this event also features Carver, a special Jack-o'-Lantern clan!" 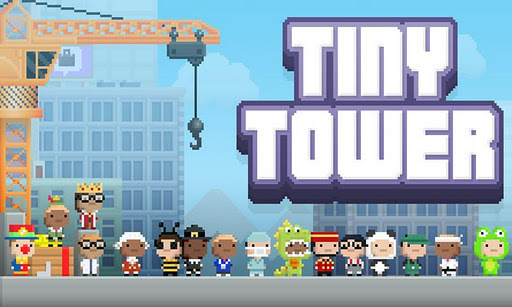 "Bitizens across the world are getting ready to trick or treat and haunt the streets in their ghoulish costumes. But they can't do it without your help in making sure all the Halloween cargo gets to their destinations. 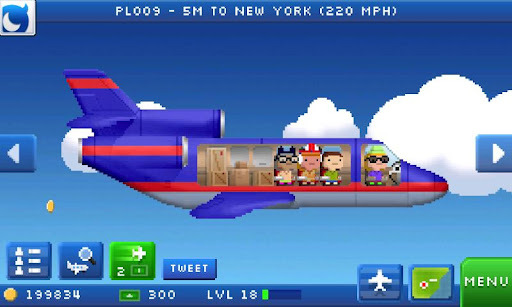 From now through October 31, help fly pumpkins, candy, costumes, and bitizens to their destinations so that everyone has a great time this Halloween." "Players will team up to take on mysterious enemies in the exclusive Halloween event "The Manor of Illusions" kicking off on October 31st to earn special items, cards and rewards." "Get ready for this limited-time Halloween event, and dress up your bitizens as ghosts, witches, pumpkins, devils and more to haunt and enchant each Tower floor from now through Halloween."